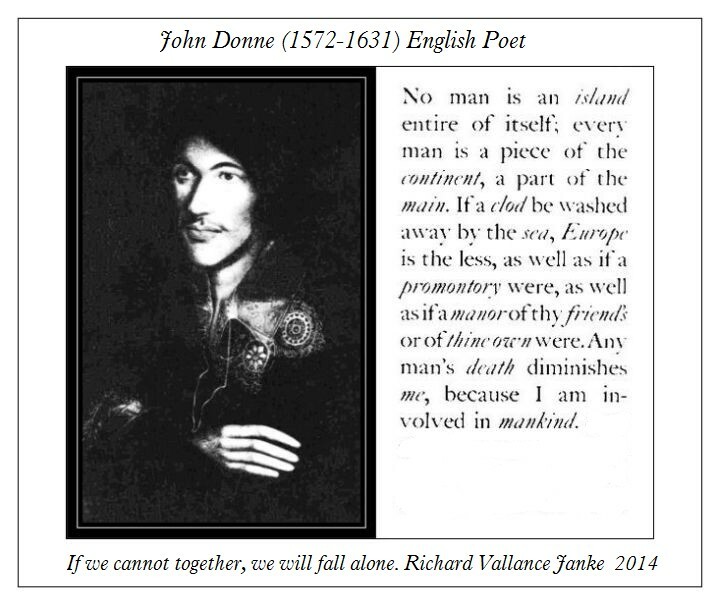 I make absolutely no apologies for this senryu. Period. Je ne regrette pas du tout d’avoir écrit ce senryu. Point final. This intriguing tablet apparently deals with containers for wine, ranging from a type of vase (daropa) to a wine-skin (aka) to cloth, which appears to have been treated to be water-proof. Since the ideogram for “pig” appears immediately to the left of aka, we can surmise that the wine-skin is made of pig’s hide. The notion that cloth containers could have been water-proofed is somewhat in doubt, but the overall decipherment of HT 38 appears sound enough. 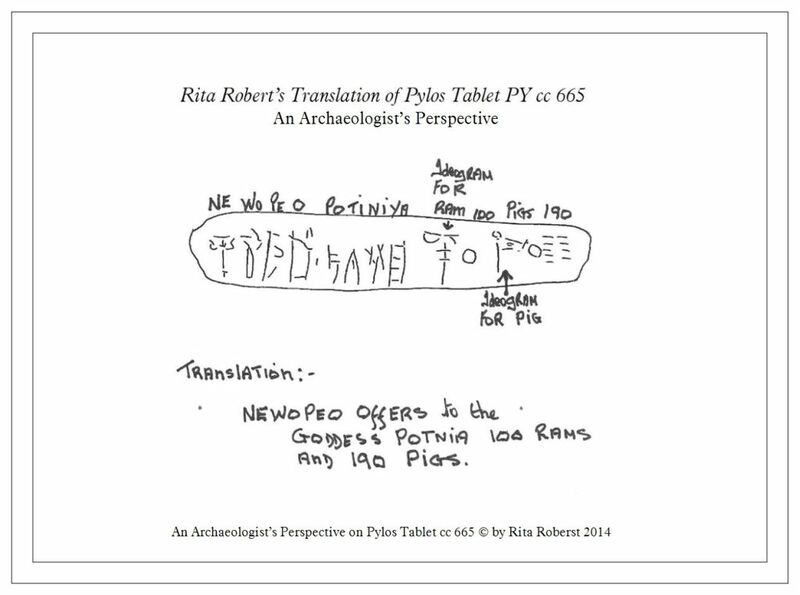 Linear B tablets reveal to archaeologists information about offerings made during religious ceremonies, such as we find with this tablet Pylos PY cc 665, found at Pylos Crete, listing offerings of rams and pigs to the Goddess Potnia. It seems from archaeological evidence that the main animals including pigs were transported as a whole carcass into the main Cultic Room, and the not so meaty parts were selected for burning, whereas their meaty parts were first consumed by humans and then thrown into the fire. This is borne out by evidence of burnt animal sacrifices from the sanctuary of Agios Konstantinos, North East Peloponnese.